This past week we had a contractor in to help us keep up with our timeline. The plumbing fixtures have been installed in our ensuite, our den door was relocated from our back entry to our living room and our laundry room was rearranged to create a larger mud room/laundry combo. There are a lot of moving parts and projects underway! And only 2 weeks till we plan to move out during the messiest bits like re-texturing our ceilings and our new kitchen installation. I am starting to feel a little stressed! For anyone else out there thinking about a decor redesign or planning a renovation whether big or small, here are 6 easy design secrets to help you master your new interior design plan. Your colour scheme is something that should flow throughout your house. It will vary slightly from room to room in its execution, but overall it should transition smoothly from space to space. Each room should feel connected to the others in the house. Colour continuity prevents an eye-jarring jumble of colours between the rooms. What is an accent colour in accessories in one room could be a bold wall colour in another. Weaving the colours in different ways throughout your different rooms keeps things interesting and makes the colour scheme make sense. Having fabulous lighting is a must. Not only do you need the right light fixture, but you also need to illuminate the right parts of your space. There are three levels of lighting to consider in every room: general lighting, accent lighting and task lighting. Be bold! 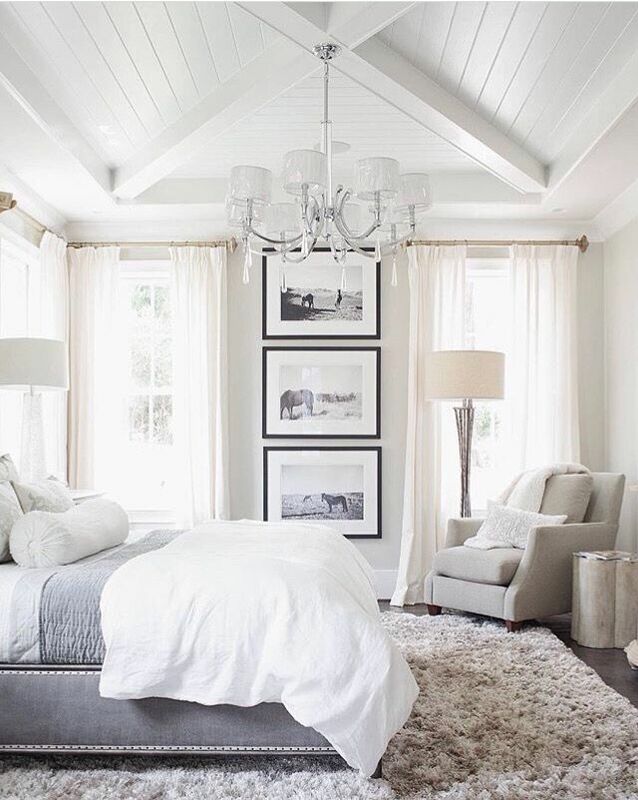 Choose a beautiful light fixture to brighten up your space and add a touch of personality. Remember to consider the light colour temperature for your lighting to get the most out of your decor. Each room should have a focal point. There should be a place or piece in the room that draws your eye and serves as inspiration for the rest of the space. Your focal point should help define the function of the room so that the overall decor makes sense. Some rooms have obvious focal points like fireplaces or picture windows. In other rooms, however, you can create a focal point with a fantastic carpet, bold furnishings or artwork that packs a punch. Symmetry adds order and balance to a design. It produces a sense of stability and calm, creating a welcoming and approachable space. Symmetry is achieved in a variety of ways including the use of patterns, furniture arrangement or through the application of colour. You can, for example, pair lamps or chairs or bookcases to create polished symmetrical arrangements that please the eye. Sometimes criticized for being to boring and traditional, you can also create symmetry with asymmetrical objects. By using objects with equal visual weight, you produce the sense of symmetry without creating a mirror image. How patterns are used in interior design is limited only by your imagination. Where they can be used, how they are combined and the colours available are endless. Patterns create visual interest, provide definition and can be used to create focal points in your space. Keep in mind your overall colour scheme and scale of patterns to mix and match flawlessly. Ramp up your neutral decor by introducing a variety of materials and textures. A mix of soft, luxurious materials with rough, natural elements will highlight each of their best features. Using texture adds warmth and visual interest to your room’s decor.